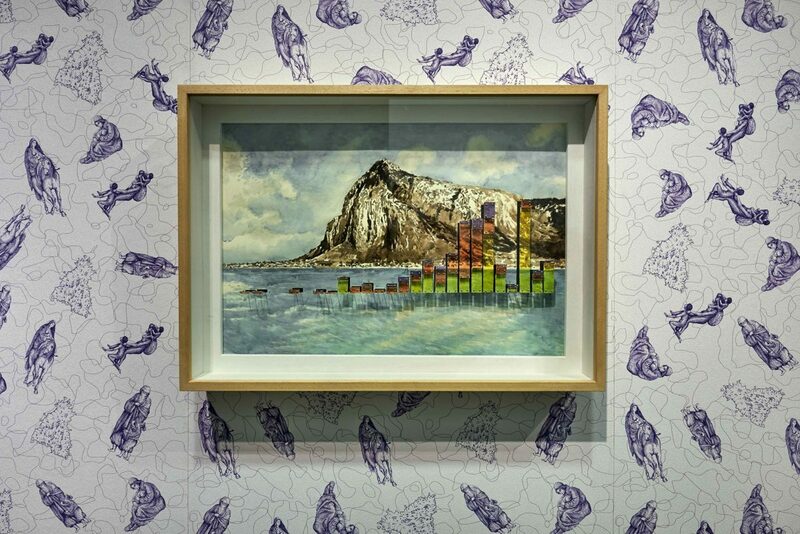 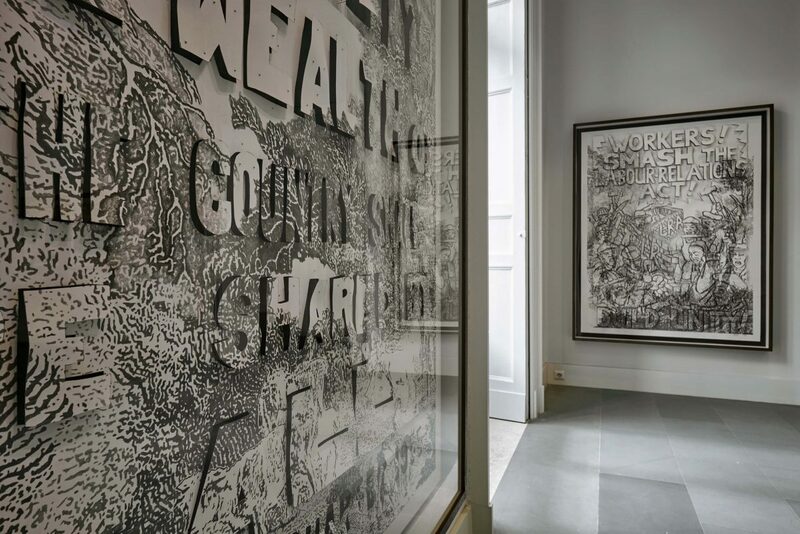 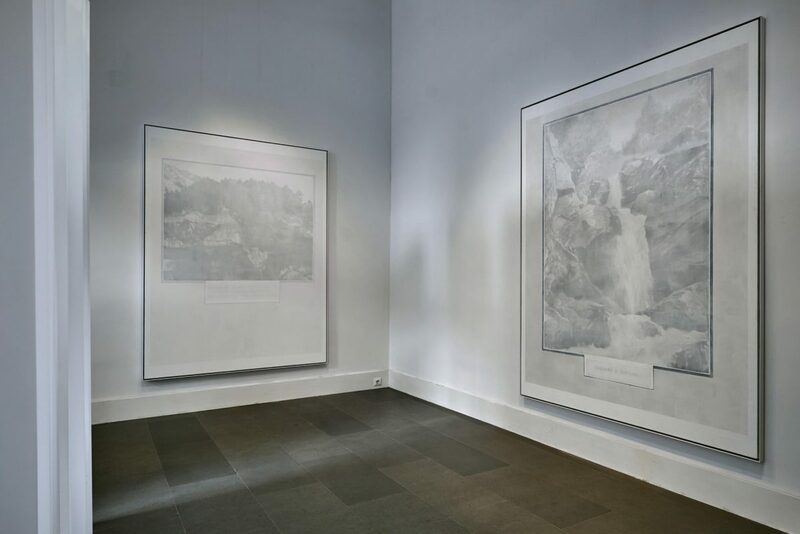 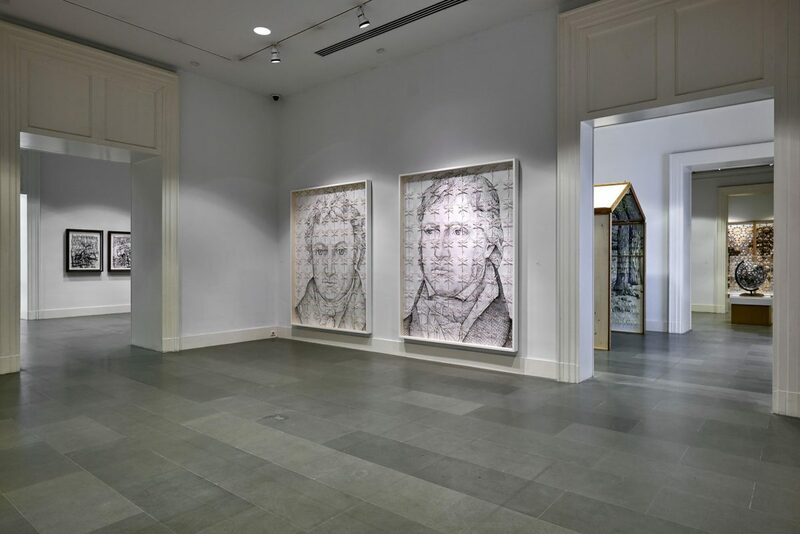 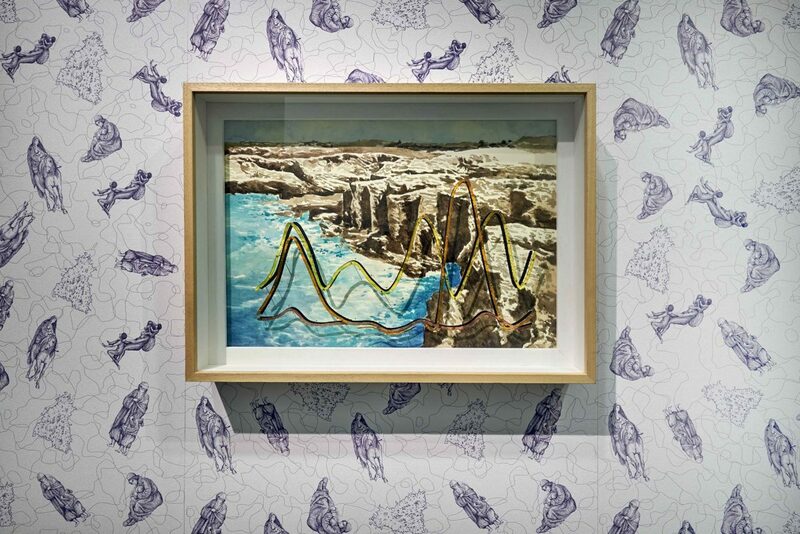 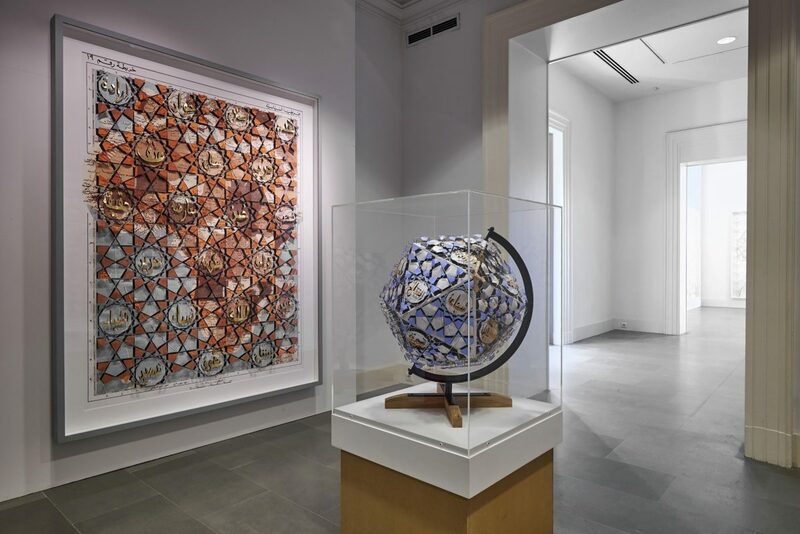 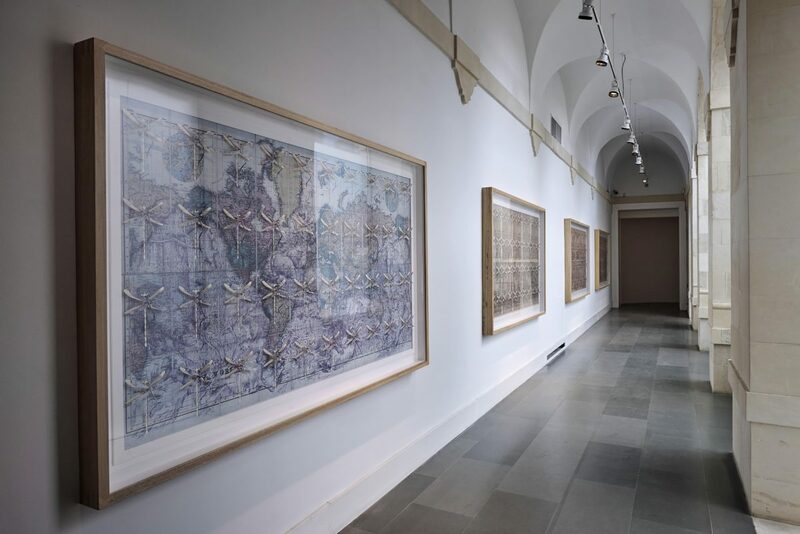 Curated by Laura Barreca, Breve storia del resto del mondo (A brief history of the rest of the world) brought together large-scale paintings, drawings and installations by Pietro Ruffo which examine political, social and ethical subjects. 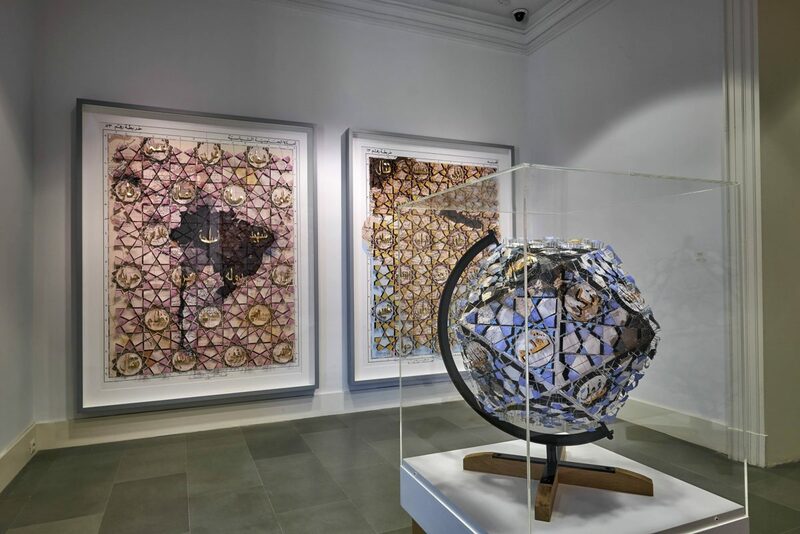 A trained architect, Ruffo creates meticulously detailed works using a range of media - technical drawings and geographical maps are augmented with freehand drawing. 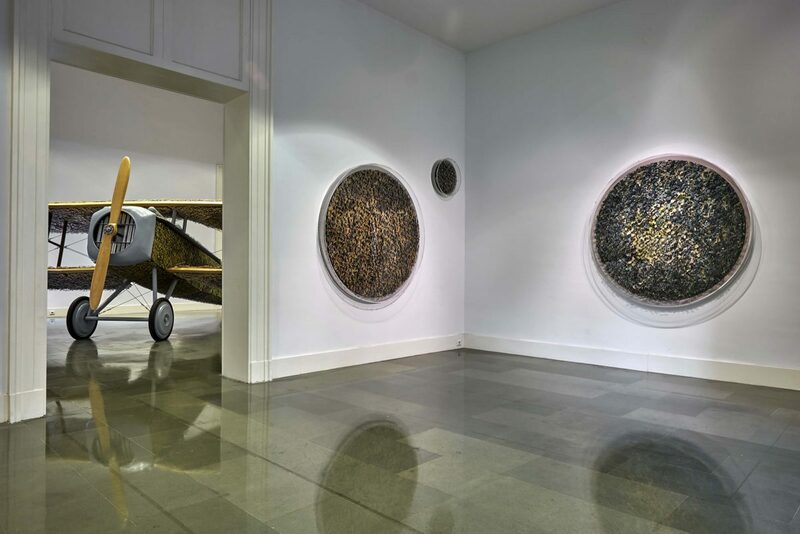 Exhibition highlight’s included; The Colours of the Cultural Map (2015) commissioned by Luciano Benetton for Imago Mundi project and SPAD SVII, a 1:1 replica biplane made entirely of wood and paper, commissioned by the National Gallery of Modern Art in Rome.